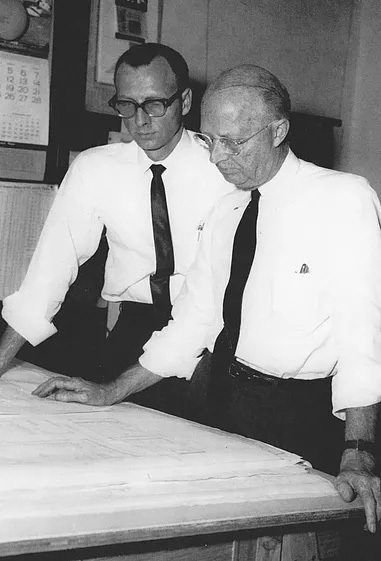 Pettit & Pettit Consulting Engineers was founded in 1949 as a partnership by Ernest N. Pettit, Jr., and his son, Kent A. Pettit. In January 1980, the firm was incorporated and stockholders now include: Donald R. Huggins, P.E., President, Tony D. Aycock, P.E., Vice President, Treasurer, Terry J. Jacks, P.E., Principal, and Marcus D. Cathey, P.E., Principal. 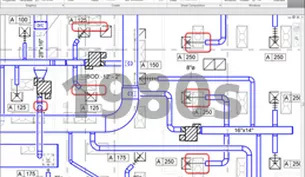 The firm has provided professional engineering services for design of commercial mechanical, plumbing and electrical systems for over 60 consecutive years. 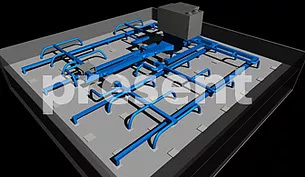 Hospital, K-12 schools, university and institutional projects have been a specialty of the firm during the last three decades with a goal of providing quality projects within the budget, but with economy in operation and maintenance. 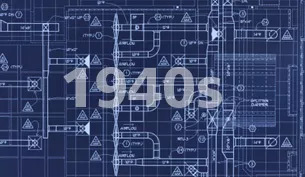 Renovation and retrofit of existing structures has comprised about 35 percent of the design work of the firm in those six decades. Knowledge of codes, building systems and standards of construction have allowed the firm to provide our clients a project with reasonable first cost and energy efficiency. ​The Pettit & Pettit Consulting Engineers, Inc. staff consists of registered professional engineers, engineer interns, senior designers and other designers, draftsmen and clerical assistants. Areas of design expertise include air conditioning, refrigeration, heating, ventilation, plumbing, energy studies, fire protection, electrical, lighting, power and communication systems.​ Several of the Pettit & Pettit staff are LEED Accredited Professionals.